At Premier Dental Group HI, our experienced, knowledgeable team offers a range of dental solutions to suit your family’s every need. If you require extraction of a regular tooth, wisdom teeth or want to get a dental implant to restore your smile, our highly skilled and experienced dentists can help. 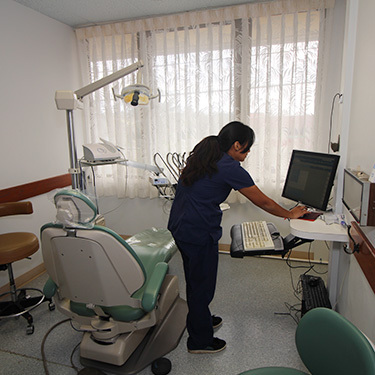 Our oral surgery options can help you achieve a healthier smile. Contact us today to schedule your appointment or discuss whether oral surgery Hawaii is right for you!